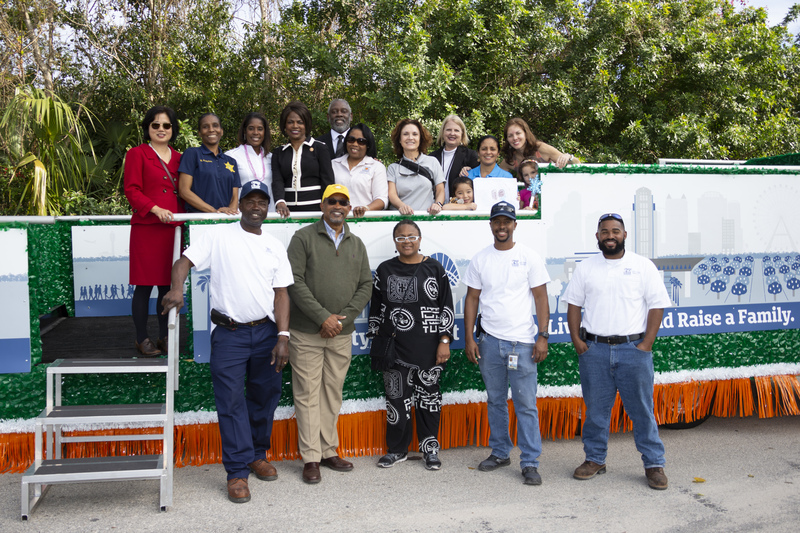 Orange County Government’s leadership and its employees participated in several community events throughout January to honor the legacy of Dr. Martin Luther King, Jr. and to begin celebrating Black History Month, which is observed nationwide in February. Mayor Jerry L. Demings was the featured speaker at the 28th Annual “Pappy” Kennedy Prayer Breakfast on Jan. 21 commemorating Dr. King and Arthur Kennedy, Orlando’s first African-American elected city official. Mr. Kennedy, who passed away in 2000, served on the Orlando City Council from 1972-1980. 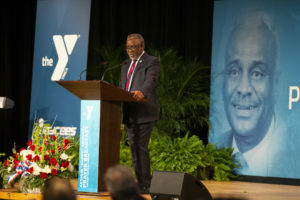 The breakfast is presented annually by the YMCA of Central Florida. Mayor Demings also provided the keynote remarks at the Orlando VA Medical Center during a special ceremony for local Veterans recognizing Dr. King on Jan. 16. 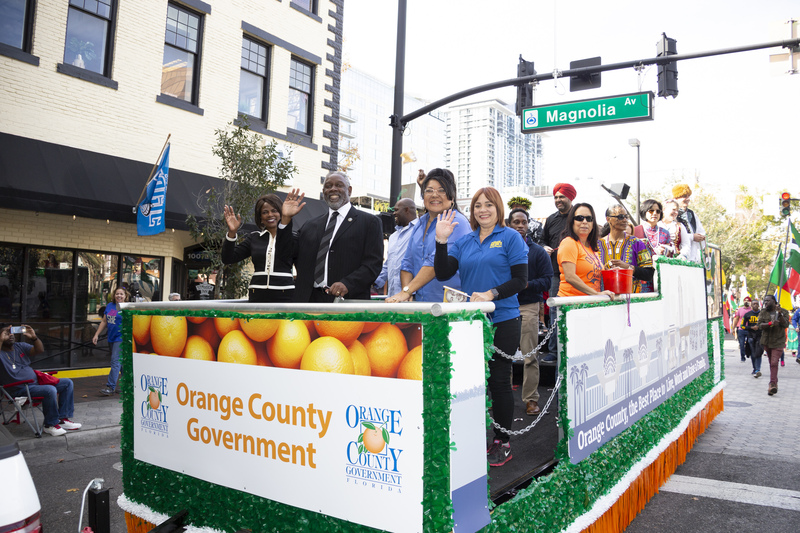 Along with many Orange County employees, Mayor Jerry Demings proudly joined the Southwest Orlando Jaycees’ 34th Annual Downtown Orlando Martin Luther King, Jr. 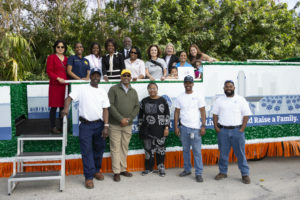 Parade and the Town of Eatonville Parade in January. 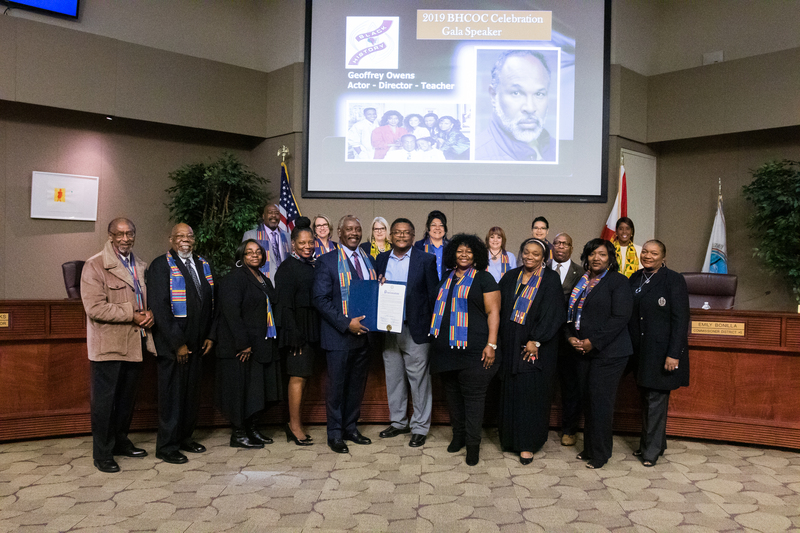 The Board of County Commissioners also presented a proclamation on Jan. 29 dedicating February 2019 as Black History Month in Orange County. 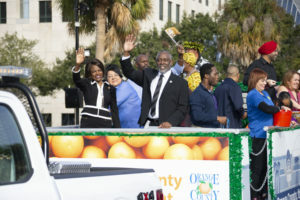 Mayor Demings plans to attend the 30th Annual Zora Neale Hurston Festival of the Arts and Humanities in Historic Eatonville. The festival, which takes place Jan. 26 through Feb. 3, is a multi-day event composed of public meetings, museum exhibitions, theatrical productions and arts education programming. 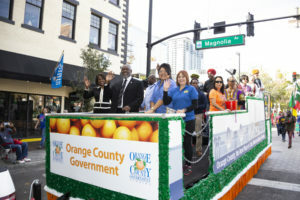 The festival is funded in part by Orange County Government through the Arts & Cultural Affairs Program. 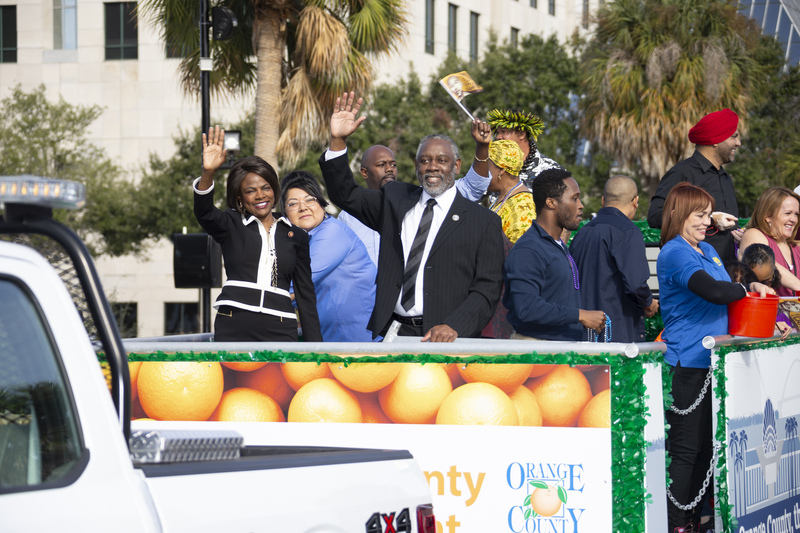 Local residents are also encouraged to join the Black History Committee of Orange County, Inc. for their Festival on the Lawn at the County Administration Center Friday, Feb. 15 from 11 a.m. to 2 p.m., 201 S. Rosalind Ave., Orlando. The event is free and open to the public and will feature live music and entertainment for employees, guests and the extended community. Additionally, Orange County Government will feature the art of African-American artists Garrett Jacobs, Joy Hayes and the poetry of Dwight Randolph from Feb. 1 through March 1, from 7 a.m. to 5:30 p.m. at the Orange County Administration Center atrium. A discussion on community, coordinated by the Black History Committee of Orange County in partnership with City of Orlando District 6 Commissioner Samuel B. Ings, is also planned at the Royal Palm Elk Lodge 439, 554 West Church St., on Friday, March 1, from 6 to 9 p.m.